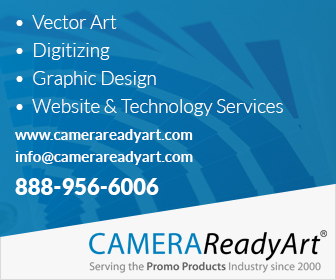 Cimpress N.V. made announcement about a definitive agreement to acquire BuildASign.com, a fast-growing internet-based provider of canvas-print wall décor, business signage and other large-format printed products for $280 million in cash, pending regulatory approval. As per terms of the agreement, Cimpress will acquire approximately 99% of the outstanding equity interests of BuildASign from its current owners. 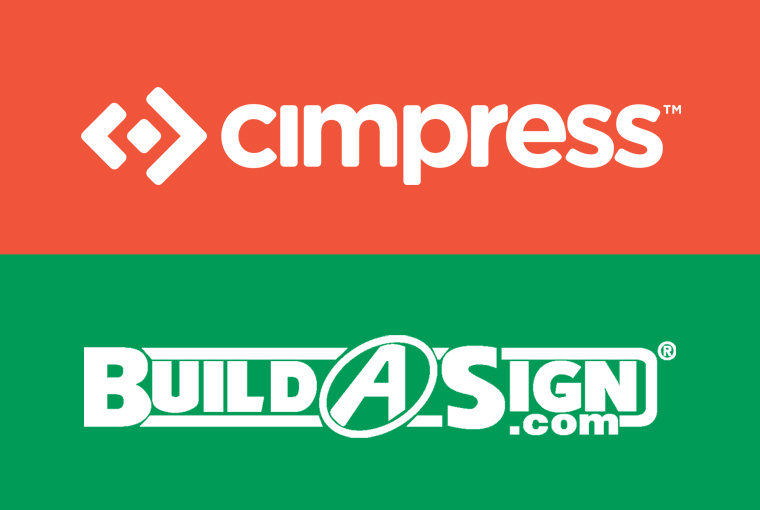 Cimpress believes acquisition of BuildASign will bring in robust workforce talent, a stellar customer-centric culture, non-imitable e-commerce capabilities and low-cost production operations within its business.